At least 90 chief executive officers (CEO) from corporate entities in Tanzania will soon convene to work out a comprehensive strategy for tackling corruption in their areas of business. This was revealed on Tuesday by the chief executive officer of Helios Towers Tanzania Limited, Norman Moyo during the CEO roundtable (CEOrt) discussion on Sustainable Economic Development through Ethical Leadership in Tanzania held in a Dar hotel. “We are in a discussion with different CEOs across the country to see how we can develop a comprehensive strategy that will help us to combat corruption. Corruption has been cited by the majority of businesspersons as one of the major impediments to doing business in Tanzania,” he said. Due to this, the CEO Roundtable will continue to tackle corruption because the lack of ethical leadership within their organisations impinges upon the current business environment. According to him, the focus is just to help people run their businesses in a conducive environment and attract more businesses to invest in Tanzania and create jobs. The major goal is therefore to discuss the challenges facing the corporate organizations, sharing their expertise and provide insights and strategies for motivating political will and building ethical leadership for sustainable economic development. 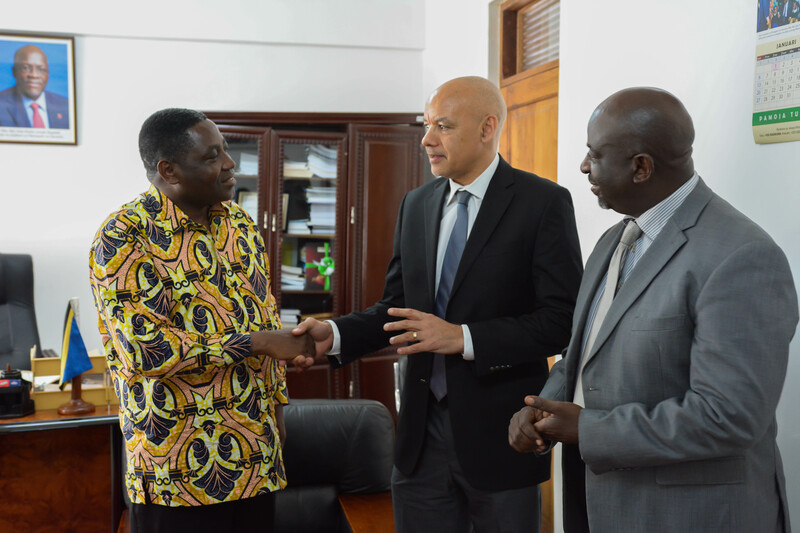 Highlighting on ethical leadership for prosperity and growth, he said, “it is a core principal of the CEOrt and the organisation is committed to working together with the government in bringing about instrumental change in Tanzania through building a nation of empowered and enlightened youth. Such youth can ably to aptly manage the country’s vast wealth and propel it towards economic development. The CEO Roundtable (CEOrt) is a policy dialogue forum established in 2000 with the objective of creating a platform through which captains of industry could constructively engage the government with a vision of creating a more conducive environment for businesses to foster economic growth. It brings together over 90 organisations doing business in Tanzania. The members of the CEOrt and the companies they lead account for more than 40 percent of the tax revenue collected by the government.